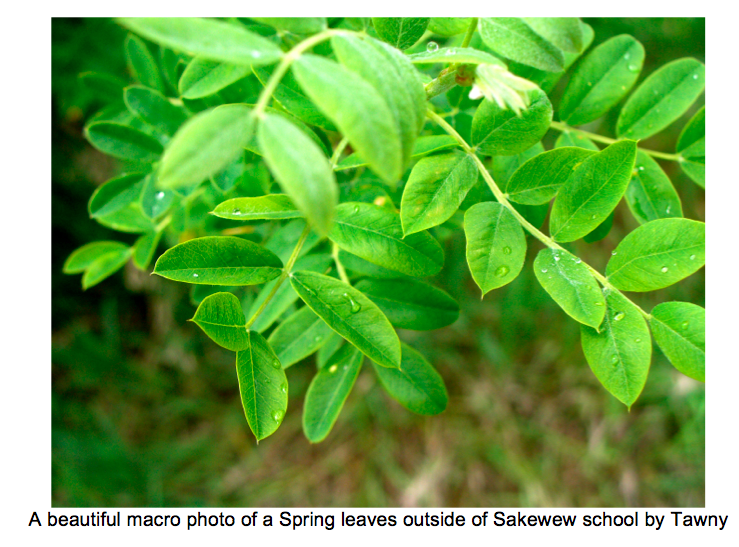 The SÄ�kewew Permaculture and Treaty Education program is a semester-long series of In-school and In-forest programming offered to all Grade 9 students at SÄ�kewew High School in North Battleford. The Grade 9 students engage with diverse and talented Nature Quest programmers who offer a wide range of valuable and thought-provoking perspectives on the land through permaculture, treaty, ecology, art, and culture. 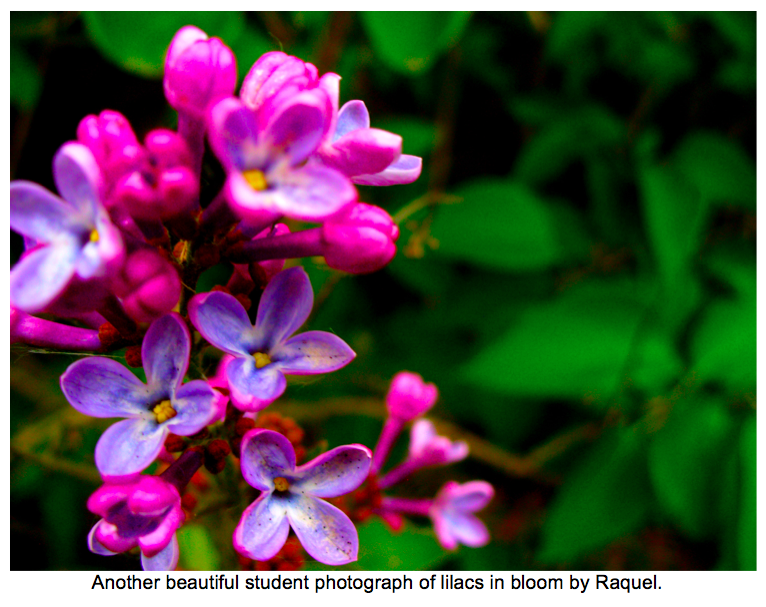 The students take part in such activities as nature photography, native plant identification and medicinal plant use, traditional storytelling, treaty education, visual art, songwriting, camping, canoeing, gardening, and traditional ceremony. The hands-on approach to learning fosters their own personal and meaningful connections to nature out on the land in a way aligned with traditional teachings and protocols. This program is part of the larger NatureQuest program, which is offered by Nature Saskatchewan within schools throughout the province. NatureQuest exists to creates opportunities for people of all ages to grow in their appreciation of the nature world and fosters environmental stewardship among the next generation of Saskatchewan residents. 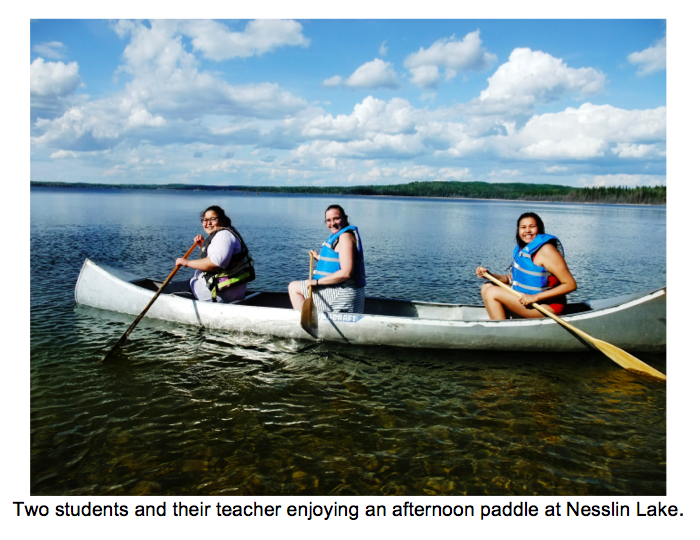 The trip to Ness Creek continues to be the single most impactful part of the program for the students. Simply being completely removed from their day-to-day context and challenged to explore the forest directly opens the student’s awareness on the most profound level. The solo time, which was the first activity of the trip this year, is such a positive way to anchor the students in to being in the forest in a calm and independent way. 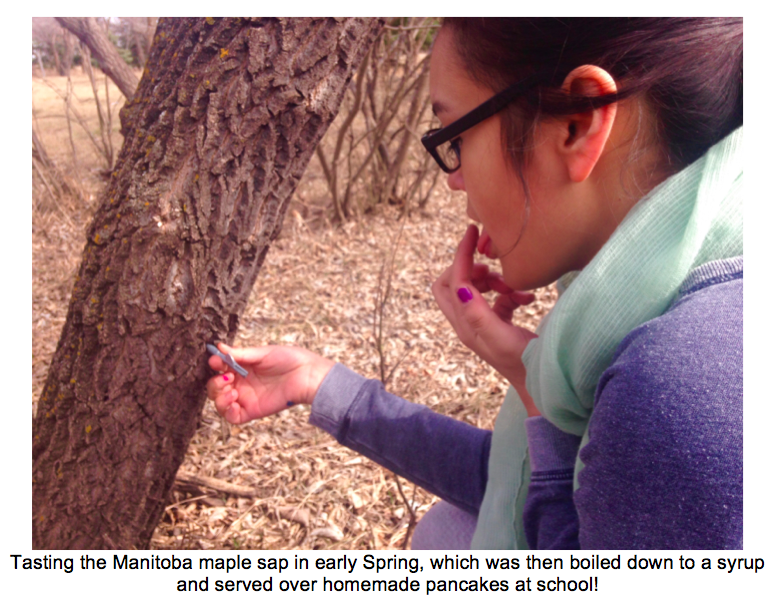 This was our first year successfully tapping Manitoba maple trees for syrup. It is delicious and a very fun, hand’s on way to learn about observing seasonal change, tree identification, and proper harvesting / preparation methods. We also harvested another early Spring medicine from the black poplar tree to make poplar bud salve, which the kids each got to take home for their families to use. The nature photography with John Murray was also a major success with this year’s group. 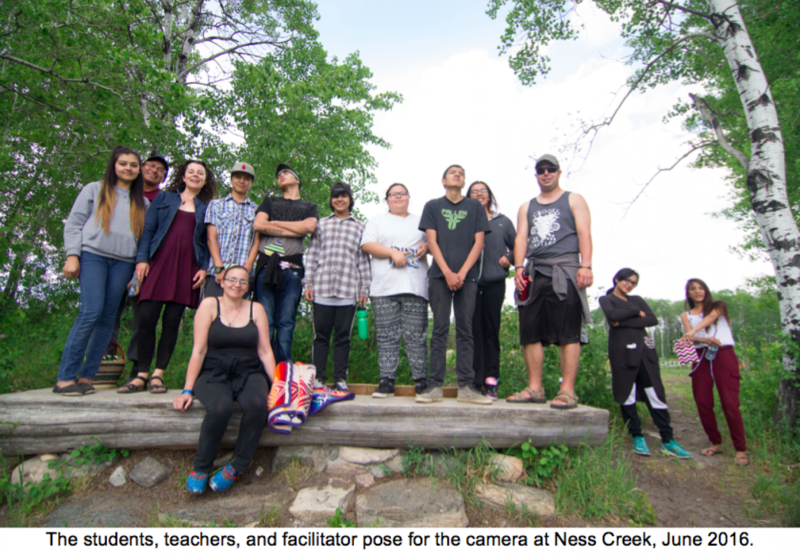 Many of the students were able to have three sessions with John, two at Sakewew School, and then a full afternoon of photography at Ness Creek. As well, songwriting with Jordan Schultz and Elizabeth Bekolay was very positive and empowering for the student’s this year, and the participating students demonstrated amazing poetic vulnerability and self-reflection while creating a song as a group. This song was performed for their classmates. The grade nine students take so many benefits from this program! They always walk away from each session beaming with an empowered sense of new knowledge gained through interesting interactions with the programmers or with excitedly told stories of what they discovered through direct interaction with nature. The students are empowered with skills such as plant identification, fire building and tending, water safety and paddling, natural gardening, sustainable harvesting protocols, songwriting, and more.